Beyonce shared her body bronzing secret in Elle.com, "I layer on bronzers for public appearances. 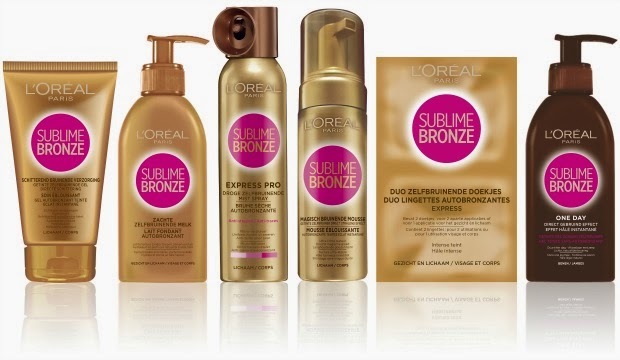 I love L’Oréal Paris Sublime Bronze One Day gel, which you can just get at Walmart, and Scott Barnes Body Bling is also great. Scott Barnes is the makeup artist known for giving Jennifer Lopez her glow. 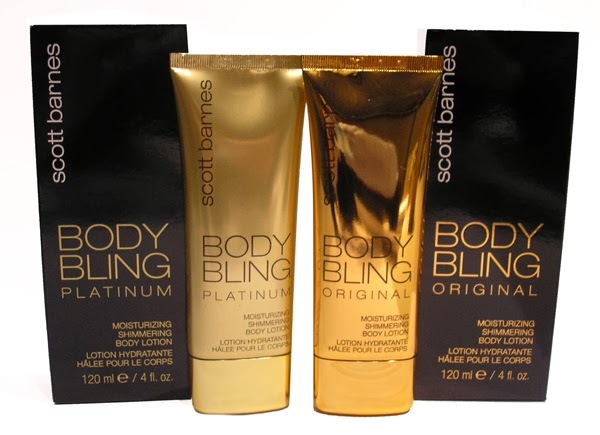 He created Body Bling to give her that signature glow." I have used BODY BLING! 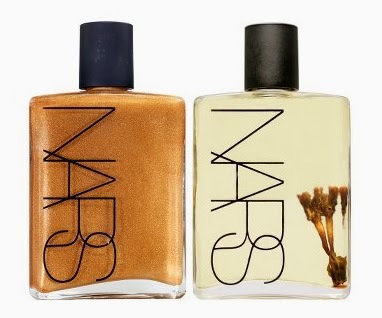 Other suggestions are the NARS Body Glow and Monoi Body Glow II, each $59. The Monoi Body Glow II that comes in a clear liquid, the result of macerating the tiare flower (Tahitian gardenia) in refined coconut extract is perfect for the day, and to enhance tanned skin. 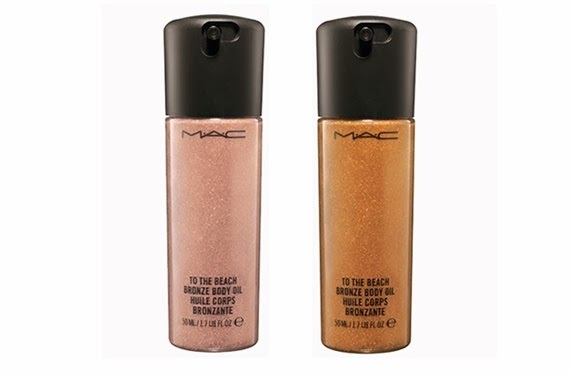 The NARS Body Glow gives an intense shimmery look, and can be used as a body highlighter to enhance your night glow.